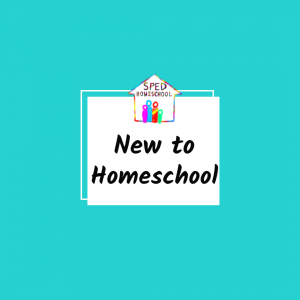 Our skill and character building curriculum partners provide parents with tools for incorporating transition learning skills, life skills, and electives into a homeschool plan. The Etiquette Factory is dedicated to helping parents and educators teach their students: manners, life skills, character development, time management, and more using games, music, stories, role play, food, and kind discussion. Our products and resources are for children ages pre-k through high school. Come and see! This will soon be everyone’s favorite part of the day! Covering 18 categories, Skill Trek is a life-skills curriculum for Kindergarten through young adult. 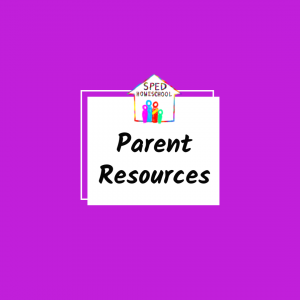 Created by homeschooling parents of special needs children, Skill Trek is customizable and designed to meet students where they are developmentally. Our team has experience working with or parenting children with special needs and available to answer questions and help with placement to maximize each Trekker’s success. Nancy Larson Science – a science program you’ll love. • Serious Science for Ages 5-13 with Language Arts included, • Easy to Teach Science – all planning is done for you, • Techniques that work – for all children, • Combine several ages together, • Hands-on activity for each lesson’s goals, • Scripted lessons for a science conversation with your children, • Extra resources for expanded learning and research, • Everything you need to open the box and go. 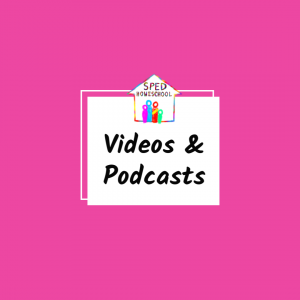 EWCed is a free platform that curates out-of-the ordinary educational videos and pairs them with thought-provoking activities. We are a great entry point to all manner of subjects including arts, culture, history, technology, and science. Visit us to see how we can help you inspire curiosity in your students. 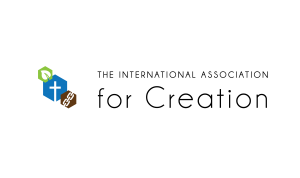 The International Association for Creation is a global platform dedicated to assisting communities in experiencing God’s creation first-hand and advancing the biblical worldview across the Earth through local, faith-affirming resources. We are dedicated to connecting Christians through commerce, education, and faith. Supporting Homeschool Preschool by providing hands-on learning opportunities for every child. Our preschool program includes three levels, each level based on a child’s current skill level. 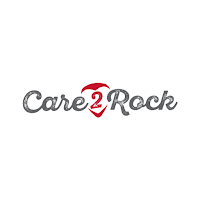 Care2Rock is a private, online music lesson platform. All of our teachers are highly qualified and have been triple vetted by us. With screen-sharing, multi-screen views, and recording features, you will learn 3 times faster on our platform! And with every lesson YOU book, a youth in foster care or in a hospital receives free music lessons for an entire year. Family Pastimes Co-operative Games have been utilized by schools (Public, Private & Home) and other organizations to enhance programs for over four decades. Parents, teachers, counselors, therapists, and others easily integrate our titles & in doing so see improved social & educational outcomes for all students, and the children love the games. Our games apply to several different categories, in recent years we have seen an increase in utilization among parents/educators working to improve outcomes for diagnosed ASD students/clients in areas related to speech & language therapy, social interaction and play therapies. Chad Stewart, former Disney animator and homeschool Dad, offers a 12 week LIVE – online animation course for 11-18 year olds. He also teaches online drawing classes as well for both elementary and upper grade students. The cost is $350 and includes video reviews of individual assignments by professional animators. Our products are created to stimulate learning at each stage of language development. They feature beautiful real-photo images to capture a child’s attention and engage their minds. Research demonstrates that children with autism are highly visual and literal learners, and our tools support these learning strengths. Our photo-based flashcard sets, games, puzzles and posters offer a broad assortment of images to teach a wide range of language skills. Our card series provide opportunities to teach identical pre-language matching, categorization and learning similarities. 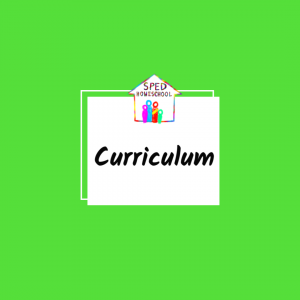 Our work is based on 20 years of experience in helping children learn language skills and new research on digital learning technologies and instructional design also informs our tool development. Stem Toys: Motivate students to focus and pay attention to details – Assist students in developing problem-solving, organizational and planning skills – Promote resilience by encouraging children to try again – Help children learn and effect and how the world works – Turn On the lights in children’s minds – Stimulate their language and communication skills – Aid kids in developing their own self-esteem, confidence, and courage – Teach empathy by allowing students to explore the role of both winner and loser – Support social/emotional growth by having group play experiences – Bring families and friends together to have fun.